The dictionary says that anxiety is fear or nervousness about what might happen. 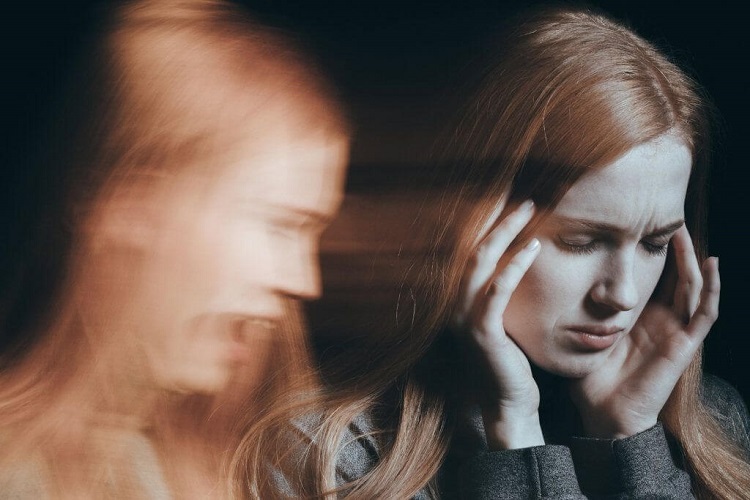 Although we all experience anxiety at times, some people have an anxiety disorder, which is a diagnosable disease featuring more intense, long-lasting fearfulness that interferes with their everyday life and relationships. You probably know someone with an anxiety disorder. The National Institute of Mental Health says about 18 percent of adults do. Anxiety disorder is the most common mental illness. What are the signs of anxiety disorder? A person may experience recurring panic attacks or may engage in obsessive-compulsive behaviors, such as repeated handwashing, or may have a phobia about specific places, events or objects. Symptoms depend on the type of anxiety disorder the person has. Recognizing and getting treatment for anxiety disorder can bring relief from this form of mentla suffering. If you believe your own feelings of panic, worry and fear are keeping you from living life as you wish, call your primary clinic, and tell them what you are experiencing. Schedule a checkup. This will rule out any physical cause and help you and your doctor to form a plan. The treatment plan might include medication as well as talk therapy — either individual counseling or in a group of people with similar anxieties. You will find much more information about anxiety disorder on the website of the National Institute of Mental Health. Ann Cochran is the health navigation coordinator in the Dallas County Public Health Department.